The Olifee family hadn't planned to travel 800 million years into the past. But when an accident hurled their shuttle through a wormhole, they were on their way through Earth's ancient past. 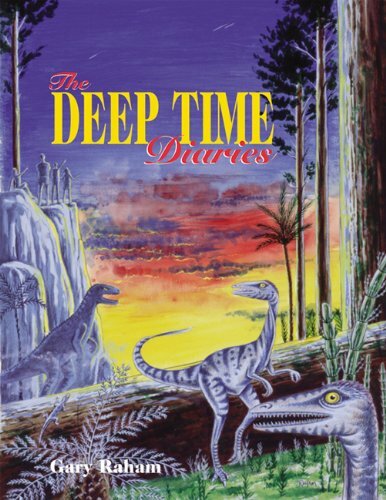 Many years later, paleontologists unearthed the diaries of the Olifee family, the basis for The Deep Time Diaries.